It's been another busy weekend of Premier League action, but who tops the class and who sits bottom of the pack? It was a bad weekend for Manchester United after their 3-1 loss at West Ham, with Chelsea and Liverpool drawing in their second clash of the week. 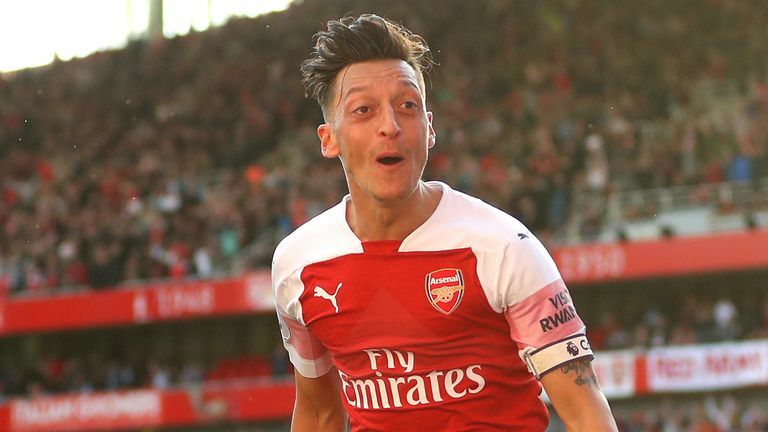 There were wins for Arsenal, Manchester City and Tottenham, while Burnley were 2-1 winners at Cardiff on Nissan Super Sunday. Manuel Pellegrini has overseen an impressive turnaround at West Ham. They opened their campaign with four straight defeats and it would have been very easy for the powers that be at the London Stadium to start panicking. However, they backed Pellegrini and are now reaping the rewards. What a win it was against Manchester United. 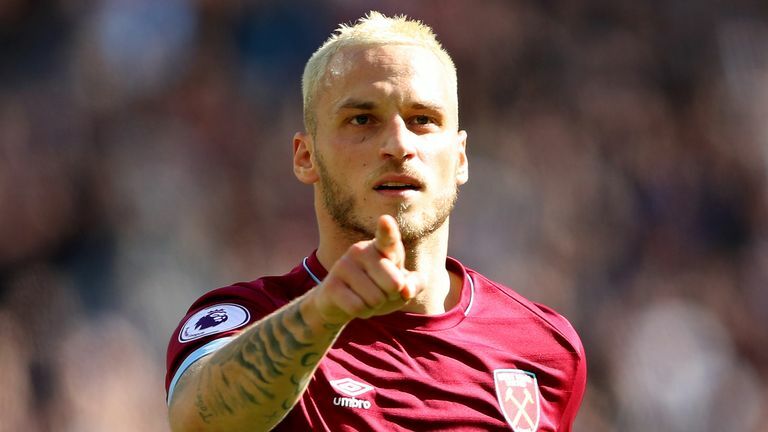 The front three of Mark Arnautovic, Felipe Anderson and Andriy Yarmolenko terrorised the United defence as Pellegrini's side dominated from the very first whistle. It was just their second win in their last 20 Premier League matches against Manchester United (D5 L13) and the first time they have beaten them by a two or more goal margin in a league game since October 1982 (also 3-1). Claude Puel is not everyone's cup of tea, but once again he seems to be overseeing steady progress at another Premier League club. 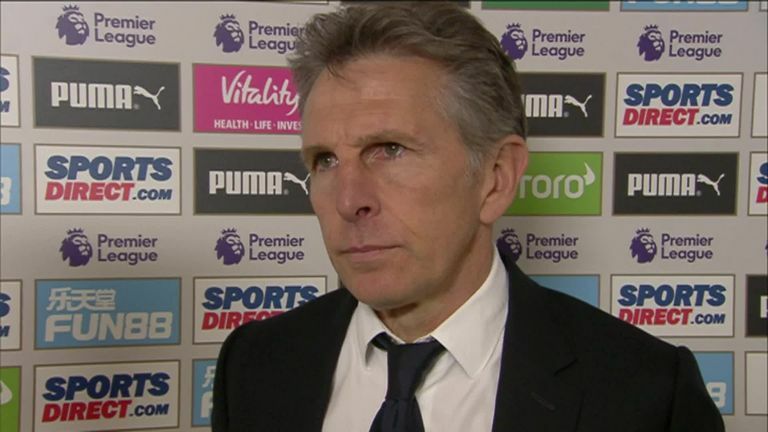 Leicester are up to seventh after beating Newcastle, in what was as comfortable an away win as they are ever likely to encounter, but it is the foundations laid by Puel that means such assured victories can take place. 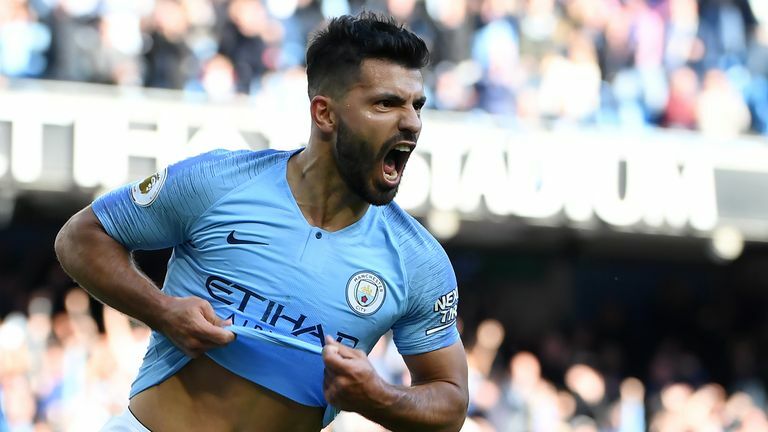 Pep Guardiola was expected to make several changes against Brighton ahead of an important Champions League week, but sticking with the likes of Raheem Sterling and Sergio Aguero paid off in a routine win. Sterling was the real positive, scoring one and making another, picking up a much-deserved and morale-boosting man-of-the-match award. Nicolas Otamendi and Aymeric Laporte were also superb at the back; competition for City's centre-half positions is among the strongest in world football. It was a much-needed win for Everton over Fulham in the Premier League, with successive losses to West Ham and Arsenal having preceded the game. 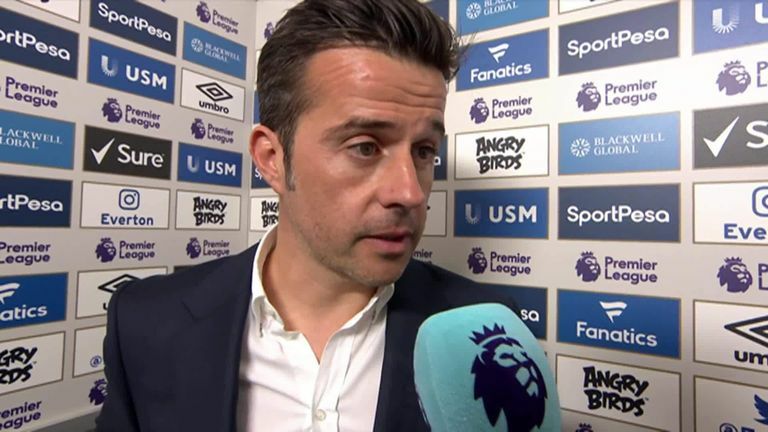 It looked like it might be a cagey affair after the first half, but something Marco Silva said gave them the boost they needed. 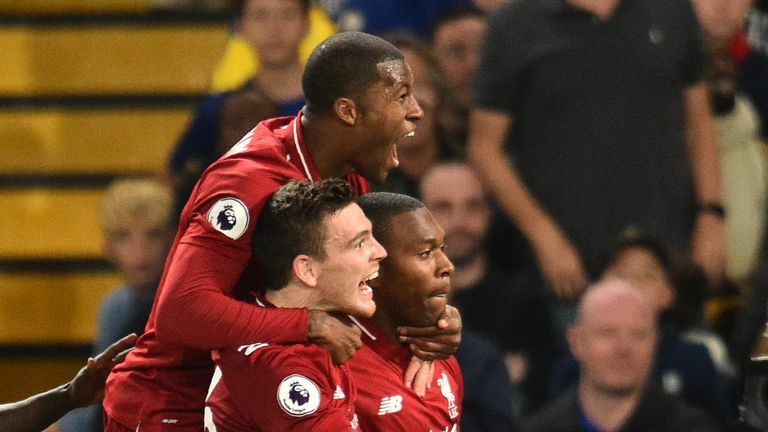 Chelsea looked as though they were going to pass their biggest test of the season so far until Daniel Sturridge's stunning late equaliser earned Liverpool a 1-1 draw. Maurizio Sarri's side might have been fortunate that Liverpool missed a couple of excellent chances, but they could have scored a second themselves when Eden Hazard was played through on goal. Having been wasteful in their last Premier League away game against Tottenham, Liverpool again missed openings at Stamford Bridge, with Mohamed Salah failing to take several opportunities he might have been expected to finish last season. 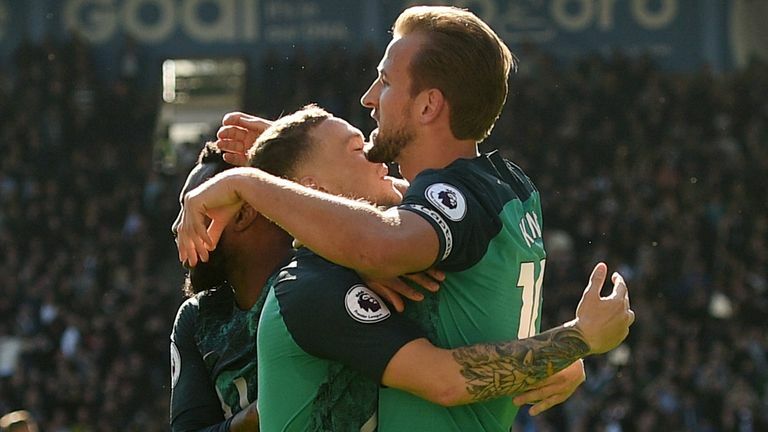 It wasn't a vintage Spurs display by any means at Huddersfield but following three successive defeats earlier in the month, Mauricio Pochettino's side have now strung together a three-game winning sequence. On the plus side, Harry Kane looked as fit and sharp as he has done all season, while Kieran Trippier and Danny Rose provided plenty of attacking intent from the wing-back positions. 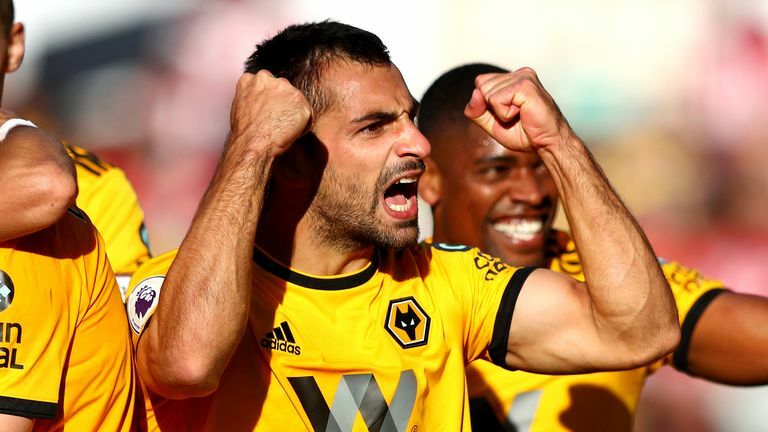 It was far from a vintage display from Wolves and for much of the second half against Southampton, they were second best. However, they withstood everything Saints threw at them and when their opportunities arose late in the game, they took them. Southampton can feel highly unfortunate to have come away from Molineux with nothing after having the better of the play for much of the game. In between both penalty areas, they were the better side; the problem came in what happened in both boxes. Fulham have been impressive at times this season, but they looked seriously lacklustre at Goodison Park. They did have the better chances in the first half - with Ryan Sessegnon hitting the crossbar - but after Timothy Fosu-Mensah's eighth-minute substitution, you could guess it was not going to be their day. Though a 2-0 defeat at the champions seems acceptable on first look, Brighton really offered nothing to disrupt City at the Etihad. They looked ambitious in the opening 10 minutes, but City strangled them thereafter without really getting out of second gear. 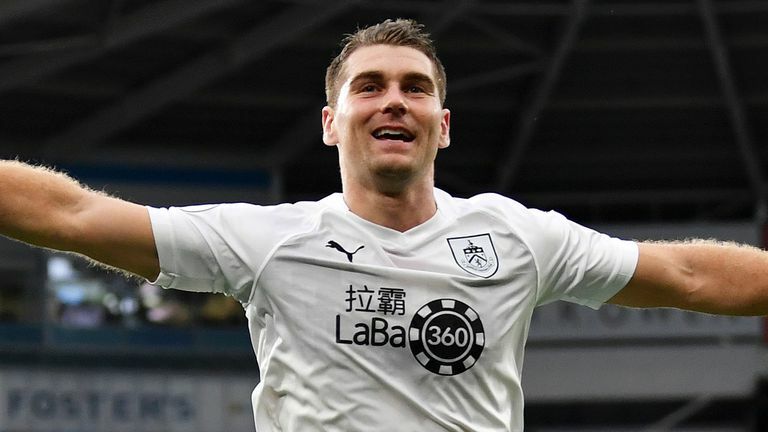 It was the same old story as far as David Wagner and Huddersfield were concerned as despite playing well overall against Spurs, they were beaten without scoring a goal. Although they had moments - most notably when Laurent Depoitre thundered the crossbar with a volley - their inability to find the net means that Huddersfield have now gone four home games without scoring. 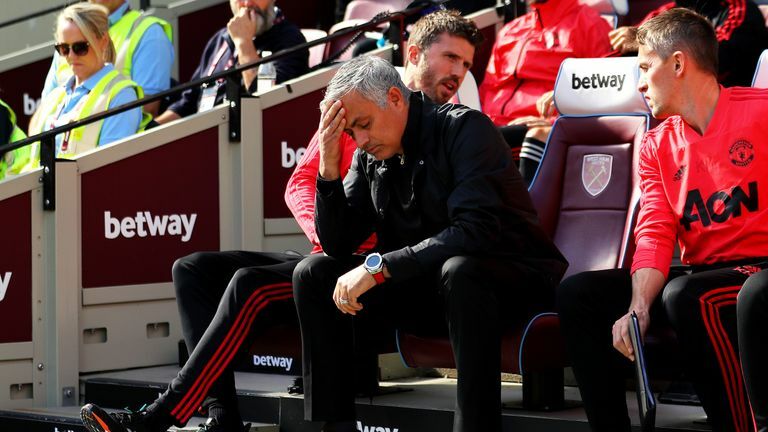 The pressure continues to build on Jose Mourinho after his side turned in yet another turgid performance at West Ham. Defeat caps what has been an extremely difficult week at Old Trafford following the 1-1 draw with Wolves last weekend, the midweek exit from the Carabao Cup on penalties at the hands of Derby, and the public bust-ups between Mourinho and Paul Pogba. The negative atmosphere in the United camp showed, as there were lacklustre performances all over the pitch from Mourinho's players as they suffered what is already their third defeat in the Premier League season. Everything that could be going wrong is at Newcastle. Off the pitch, there is talk of a takeover and mass protests week after week against owner Mike Ashley, while on the pitch, they remain winless so far this season, having suffered four home league defeats in a row for the first time in the club's history.